Instagram is the most popular photo editing, styling and sharing app for iPhone. Instagram is the most widely used app by iPhone users for this purpose. 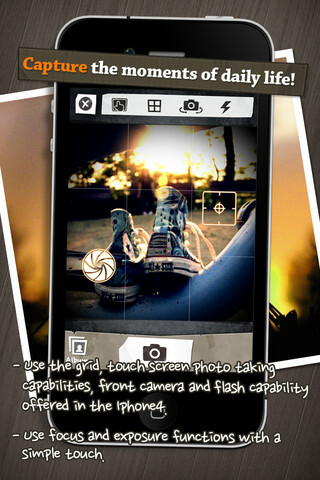 It includes features that allow you to edit your photos with a tap. It contains various effects as well as Lux, an auto enhancement feature that allows you to edit the tone, contrast and color of your photos. This app also allows you to share your edited photos on the Instagram network and view other photos shared by other users, as well. Since Instagram has the highest number or user database, it is inarguably the favorite photo editing app for iPhone. Adobe Photoshop Express is a handy photo editing app for your iPhone. It includes basic editing tools such as straighten, crop, flip and rotate; color adjustments, and filters such as sharpen and sketch. Adobe Photoshop Express also includes borders to allow you to edit your photos quickly before you share them with other people on the web, e.g. in an online Mixbook photo album. It also allows you to come up with Vibrant, Vignette Blur, Warm Vintage, Rainbow effects. Photosynth is an application from Microsoft that is considered one of the best sharing app and panorama capturing tool for iPhone and other Smartphone. 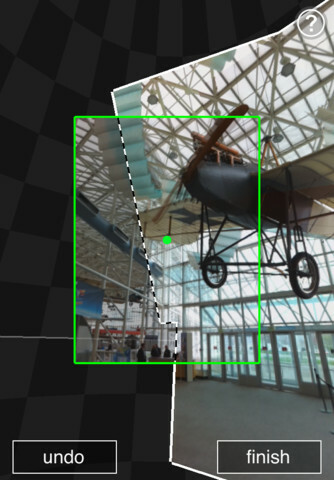 Photosynth allows you to capture a 360 degree view, which allows the users to get images of the entire environment. 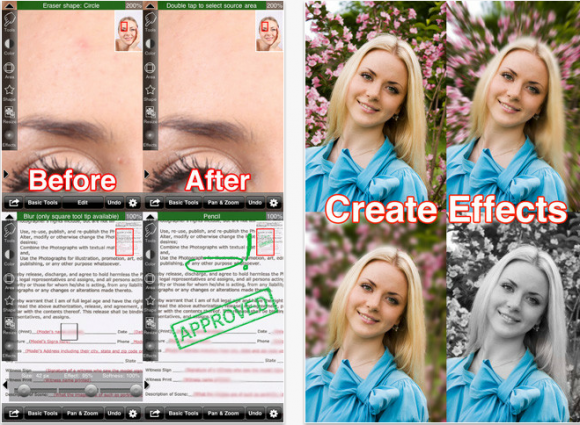 This app allows you to capture photos in simple steps as well as providing you with flawless results. Also it has the feature to send your panoramas to the cloud and access them at Photosynth.net. Piictu allows you to capture photos and edit them in a fun way. 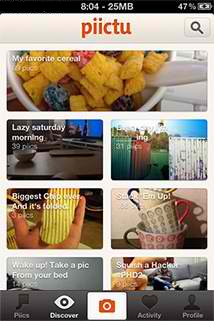 Users can upload their pics on the network of the app and allows them to share their ideas through their photos. On the other hand, other users can reply to the upload with their own photos as well. Although not loaded with too many functions, Piictu is for those who love sharing their photos on social networking platforms. 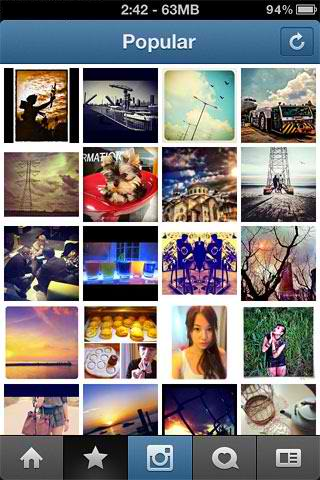 PuddingCamera is an alternative to Instagram and Pinnacle and is considered a cross-platform and enhanced Instagram app. Puddign.To lets you edit your photos and add filters and effects, which are generally better than other more popular photo editing apps. Pudding.To also includes Facebook and Twitter as its own network so you can easily share your photos with your friends. 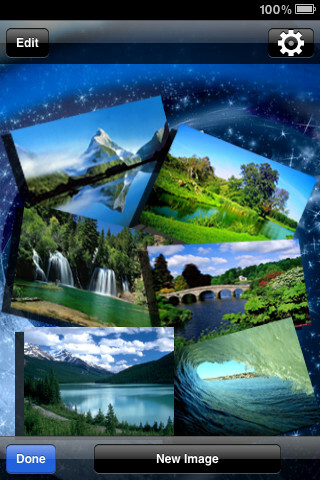 Picture effect Magic has over 95 image effects and 30 graffiti and frames. 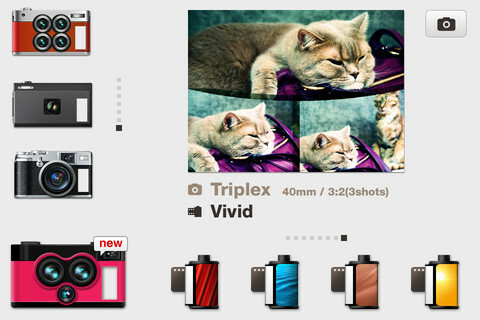 It also has basic editing tools and color adjustment mechanisms to make it simple to use even by amateur photo editors. Picture Effect Magic in fact is one of the most comprehensive photo editing apps available on the iOS App store. It also allows users to draw doodles over the photos or images, apply mosaic effect and remove colors from an image. 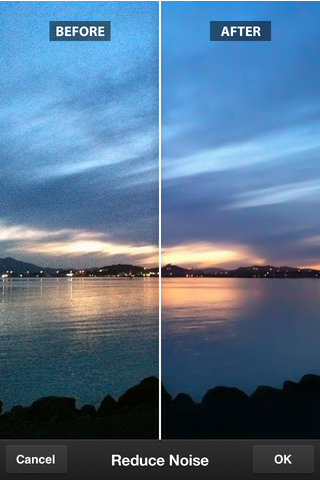 Magic Hour Lite is a rich photo editing app that includes stylish mechanisms and interface. Magic Hour Lite also allows you to access built-in filters as well as download others in the app’s network. It is free of cost for the users in India, but I guess users from U.S. and other parts of the world might have to shell out $1.99 for this app. As the name suggests, IRetouch is a good app to retouch or edit your photos and images to make a flawless or blemish free look. IRetouch include basic as well as advanced editing tools that are better than other editing apps. Same as above, it costs $3.99 in the U.S. website for iTunes. Using these iPhone editing apps, you can now transform your simple pictures to flawless and more enhanced ones that look like it was captured by professionals. Amarendra is keen on reviewing applications for smartphones which mainly focus on editing photos and sharing them to online photo albums. He rwrites for verybestsoftware.net.